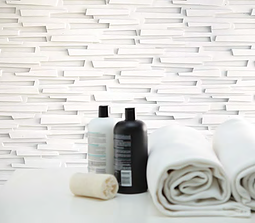 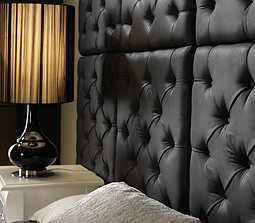 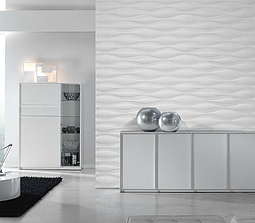 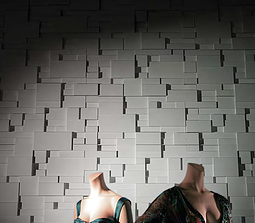 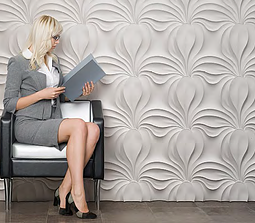 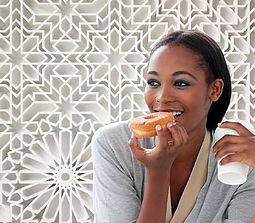 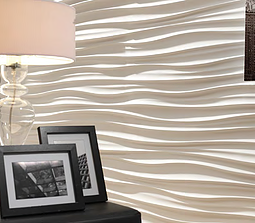 Our Lifestyle Collection wall panels are inspired by patterns, shapes and textures found in everyday life. 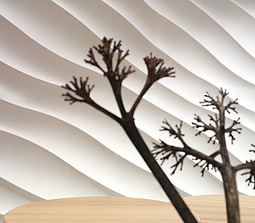 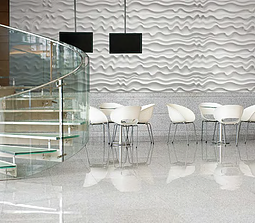 These panels offer the opportunity to create really unusual and captivating effects in your home, meeting room, office or hotel. 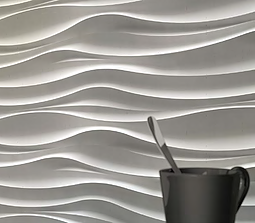 The Lifestyle Collection wall panels include patterns based on flowers, waves and sand, bringing a sense of the outdoors into your room. 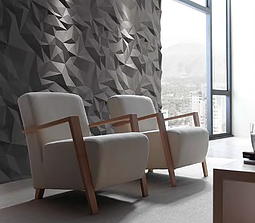 Other models combine star shapes, rectangles and triangles and even crumpled paper. 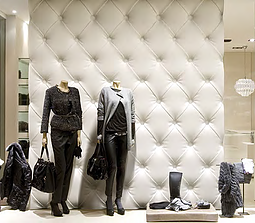 This collection has mostly neutral colours.